Buy in Bulk - Many natural food stores and co-ops sell a wide variety of foods in bulk. You can find staples such as flour and sugar, pasta, beans, rice and other grains, honey, peanut butter, cereal, olive oil, dried fruits and nuts, and much more. Compare the bulk bin prices to the prices of pre-packaged counterparts and you may find substantial savings. Another plus is that you can purchase as much or as little as you need. No need to buy a big package of a product you use infrequently – just buy a few scoopfuls. It’s also a great way to try out a new item without having to take the risk of buying a large amount - just buy a little bit and test it out to see if you like it. Not only will you be saving money by buying bulk products, but you’ll also reduce the waste of excessive packaging. Many stores even allow you to bring your own reusable containers. Buy Online - Organic and natural foods that have a bit of a shelf life can be purchased online. One benefit of online shopping is that you may also have access to a much broader selection than you can find locally. One of my favorite places to order is Vitacost. They have a big selection at great prices and also ship for free on orders of $49 or more. Grow Your Own – If you have outdoor space, even a small garden can provide you with a lot of fresh produce in the warmer months. Even if you only have a balcony or patio, you can plant some basics in containers (tomatoes, peppers, cucumbers, herbs) and have fresh produce at your fingertips. Just remember to water them! 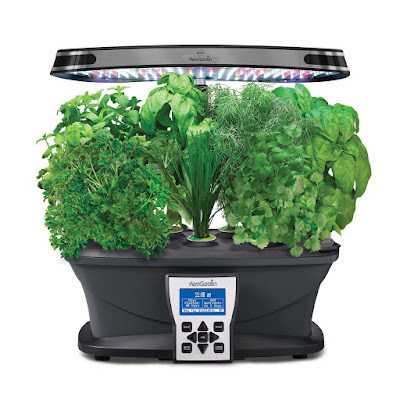 If you don’t have outdoor space or you want home-grown produce year-round, you can use an AeroGarden. You can grow greens, tomatoes, peppers, herbs and more – right on your kitchen counter! Buy Direct from Local Farms – Many farms sell directly to consumers. Like food from a farmers market, direct from the farm is about as fresh as you can get. To find farms that sell directly, you can check your state’s Department of Agriculture web site, or try http://www.eatwild.com/index.html Another way to buy from local farms is to….. 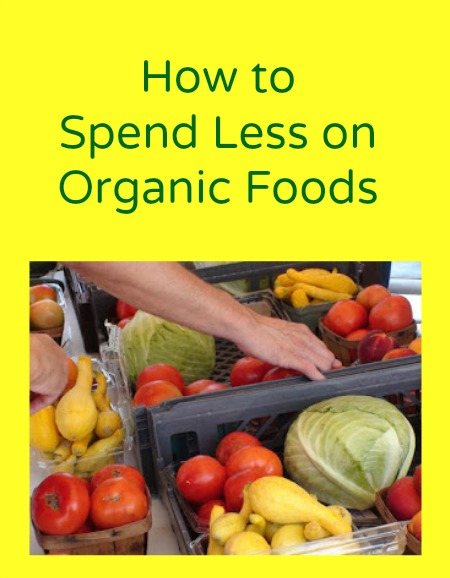 This article is currently featured in the Festival of Frugality. Check out the other great articles too!